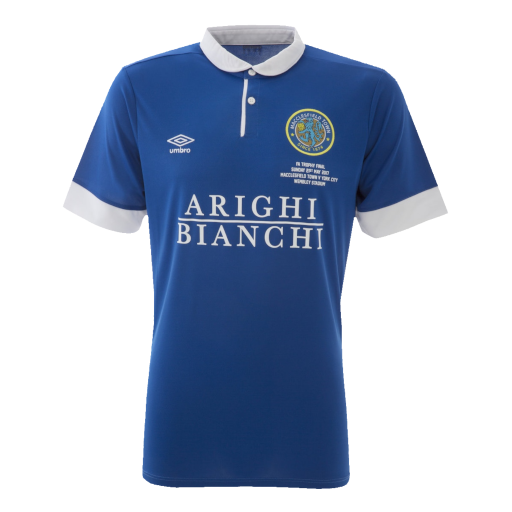 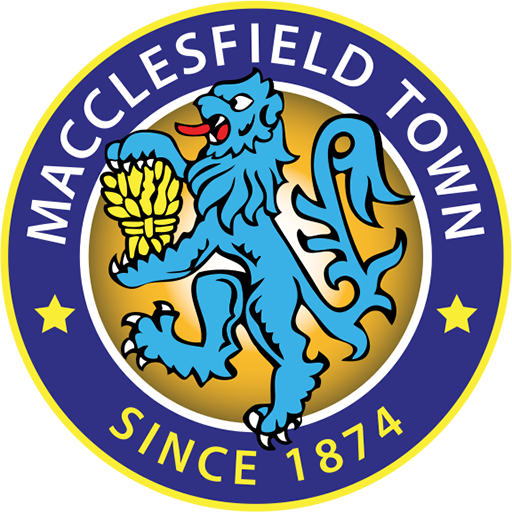 Macclesfield Town Football Club is a professional association football club based in Macclesfield, Cheshire, England. 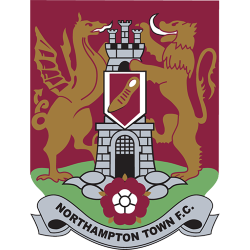 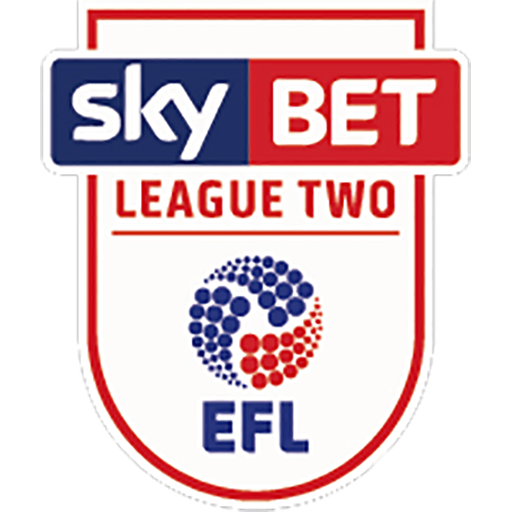 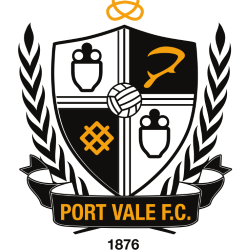 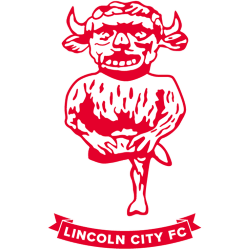 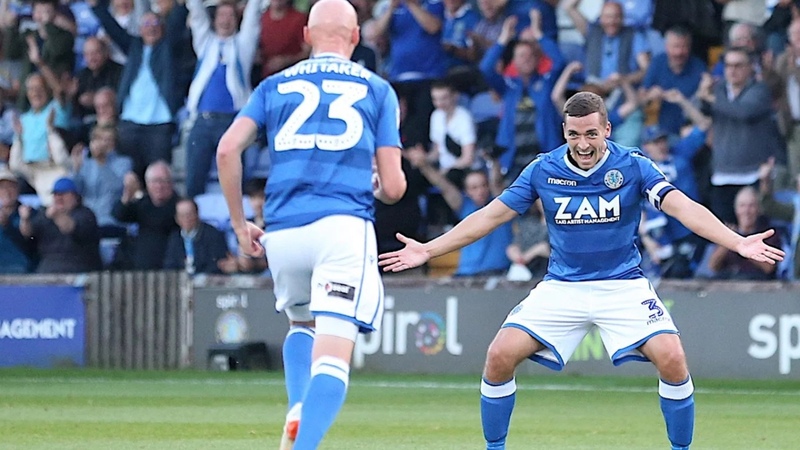 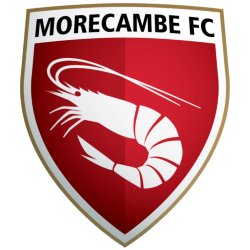 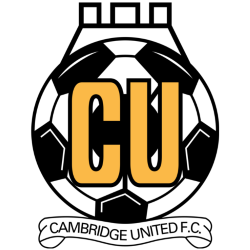 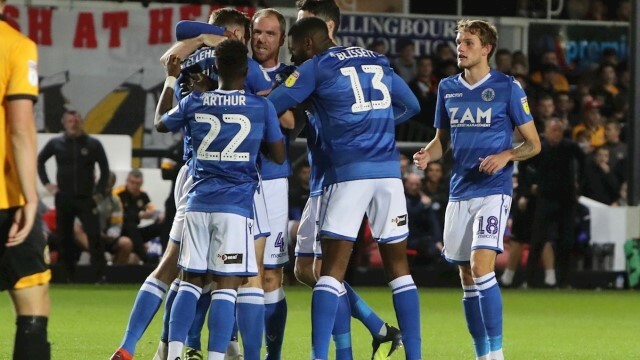 The club currently plays in League Two, the fourth tier of English football, after winning the 2017-18 National League title. 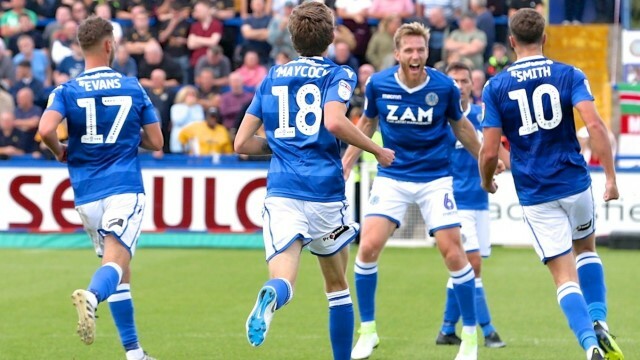 The club was formed in 1876 and play home games at the 6335 capacity Moss Rose stadium. 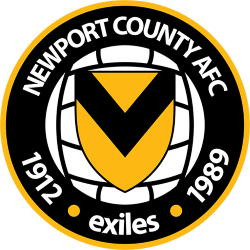 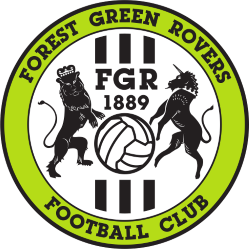 They were members of the Football League for 15 seasons from 1997 until 2012, playing in the Second Division (now League One) in the 1998–99 season. 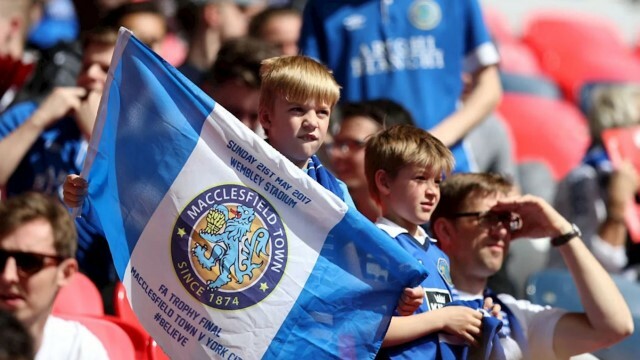 The Moss Rose is a multi-purpose stadium in Macclesfield, Cheshire, England. 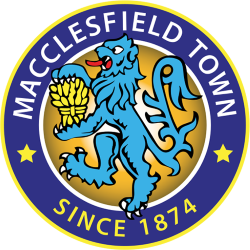 It is currently used primarily for football matches and is the home ground of Macclesfield Town F.C.. 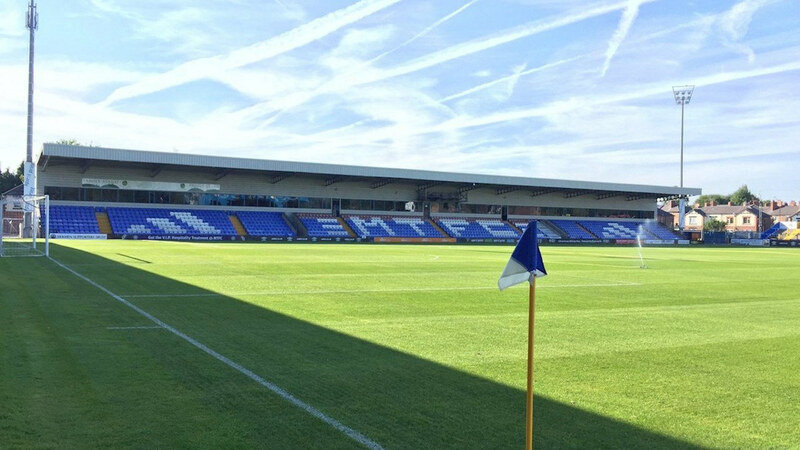 The stadium holds 6,355 and was built in 1891, making it one of the oldest grounds in the Football League.